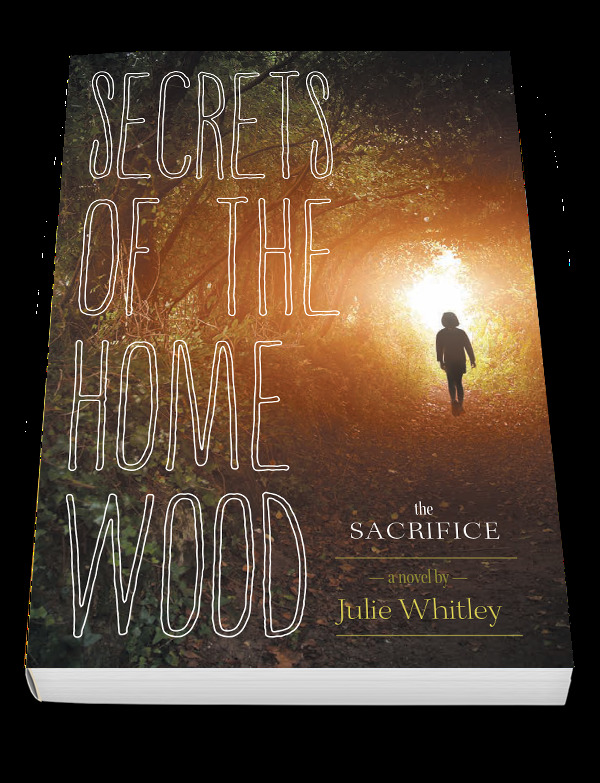 If you would like to find out more about Jonathon's adventures in the Home Wood, please sign up for my monthly newsletter. It will be short and sweet. I promise! I welcome any and all questions, comments and media enquiries. If you have any at all please submit them on this form and I will get back to you soon...pinky-swear.